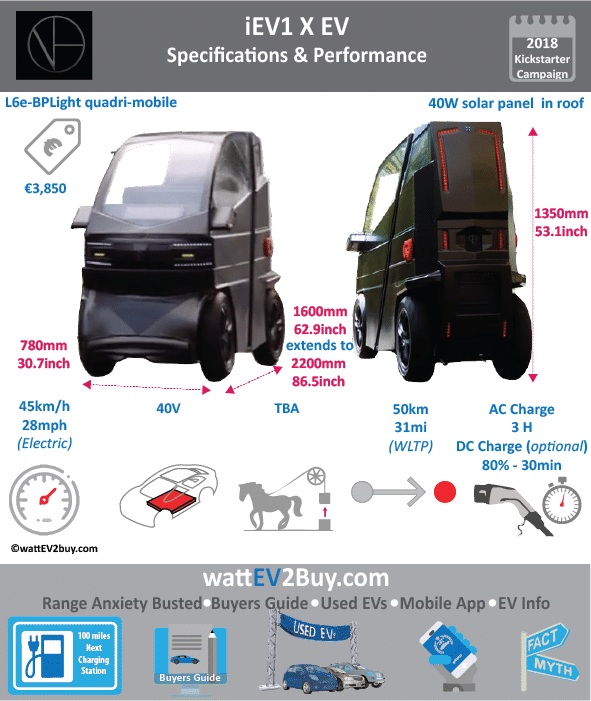 wattev2buy explores the iEV X EV specs, battery, range, performance pictures as it vies for a position in the fast-growing EV market. View the Kickstarter campaign to buy or support the development of the iEV X EV here. 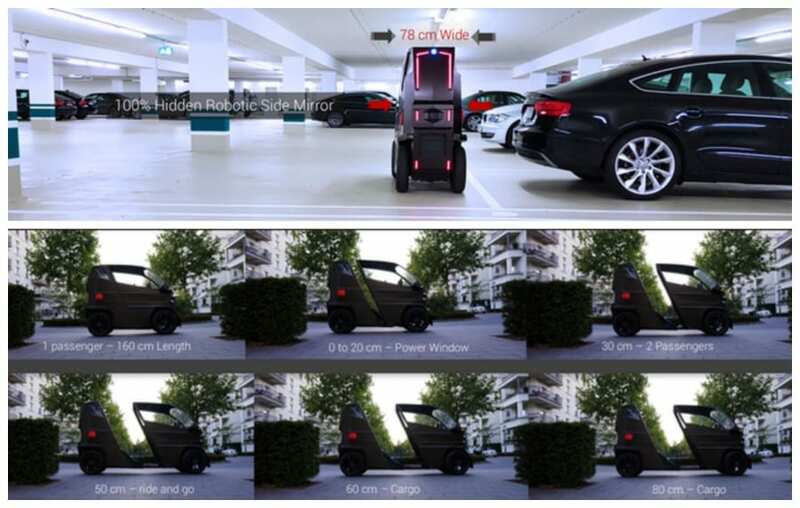 The iEV X allows you to size the vehicle for 1 or 2 passengers or as a cargo carrier. Go to our detailed breakdown of Global EV Sales to see how the iEV fares to its competitors in the fast-growing EV market. Currently there are no Top 5 EV news related to the iEV X EV.